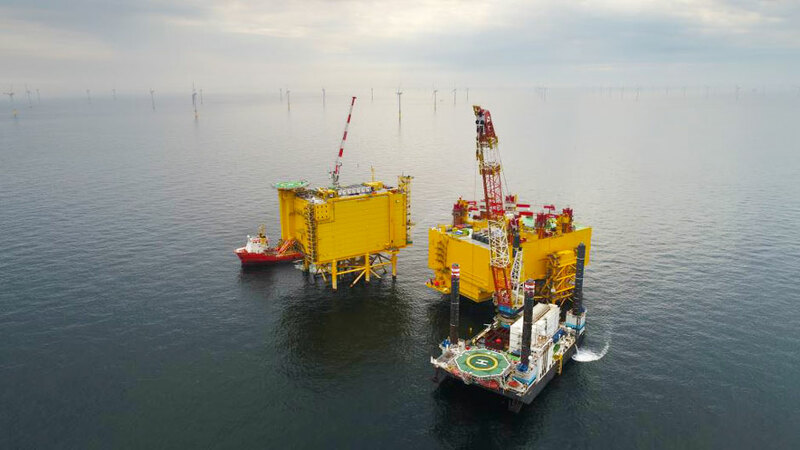 Bayreuth/Mannheim, 11 July 2017 – TenneT and GE (NYSE: GE) have reached a major milestone with the successful installation of the DolWin3 offshore converter station in the south-western German North Sea, approximately 80 kilometers from land. The project, awarded to GE as the main contractor by the transmission system operator TenneT, will connect two wind farms, which will be able to supply over one million German households with clean power. 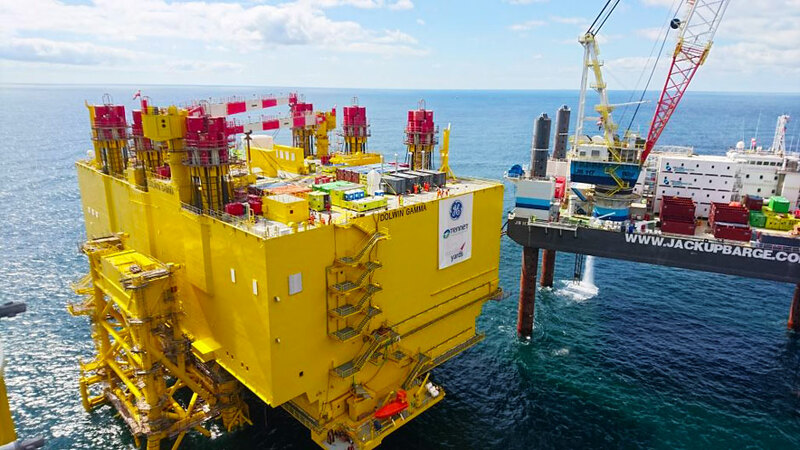 The converter platform left Warnemünde in Mecklenburg-Vorpommern on the 15th of June and underwent a 6 day journey along the German and Danish coastlines to reach its final destination, which was only made possible in good weather. 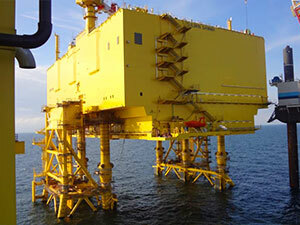 Once in position, the team began the installation onto the substructure – called the “jacket”, which was installed in 2016. 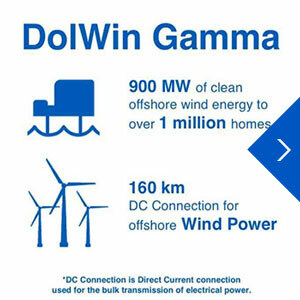 DolWin3 is the tenth out of twelve grid connections to be implemented by the German transmission system operator TenneT. Read more about project progress in the press release from March 2016.